Sending out thousands of personalised messages containing multimedia doesn't have to be complex or time consuming. We've made it quick and easy. 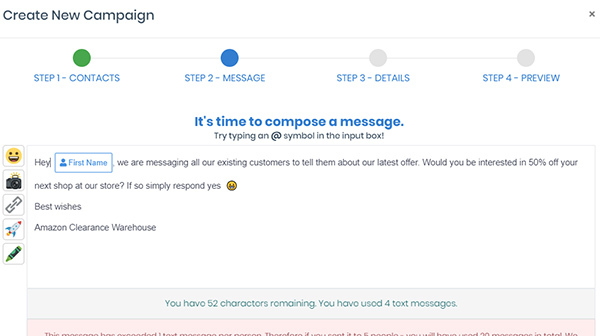 And even created our own campaign wizard that will take you step-by-step through sending out SMS campaigns. Compose SMS Write your message. Insert emojis, web links and media. 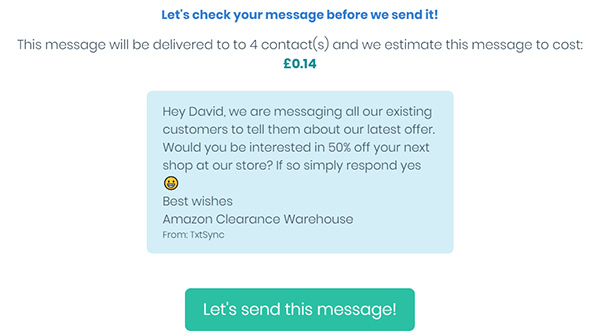 Our SMWith Txtsync, your SMS campaigns can target customers by sending out personalised messages to them within minutes. 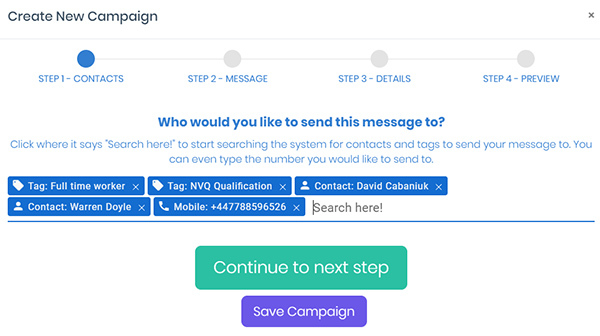 Our campaign wizard will guide you through the few steps needed to send out your SMS. On the final one, you'll see the cost and the number of contacts being targeted. Running a great SMS campaign is not just about delivering content to an audience. You also need to analyse the results to gauge whether it was a success. Then, if needed, tweak it to make it even better for next time. 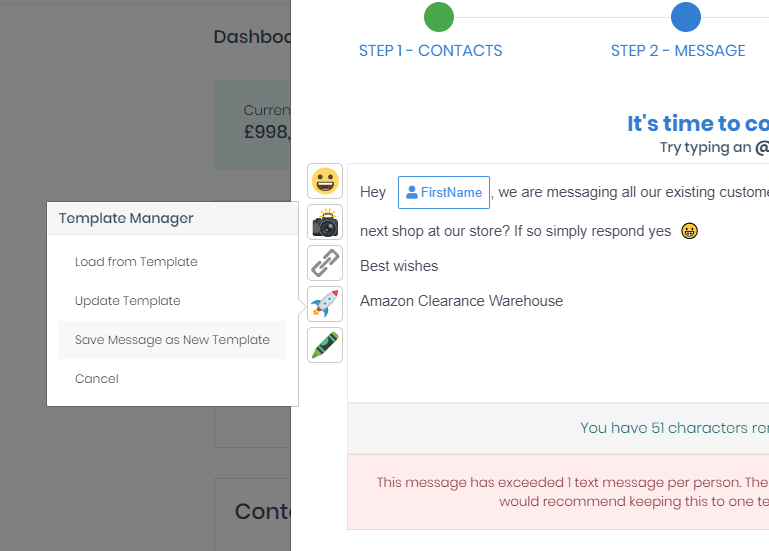 Our SMS campaign report tracks the open rates of the media that you included in your message so that you can identify what’s working, as well as which customers were engaged in your content and worth following up on. Chances are that you’ll not want to start sending out your SMS campaign as soon as you’ve finished writing it. 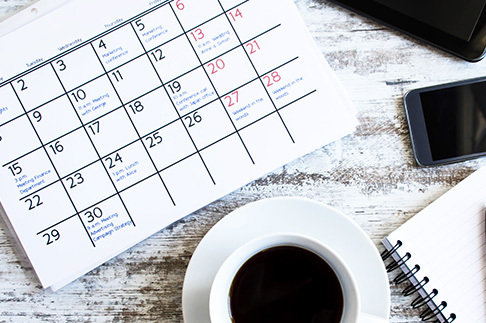 After all, if every day is a hectic one, you’ll prefer to create your campaign in advanced when you’ve got time to concentrate on it. That’s why we give you the flexibility to schedule when your SMS messages go out, leaving you free to get on with your busy day ahead. Find yourself sending out the same messages again and again? Then save time and energy by saving them as templates. Once done, you can then simply reuse the same SMS every time you want to send it. What’s more, you don't have to use the exact same wording, you can tweak it to fit before sending. Any media sent through our platform will be hosted for you so you’ve peace of mind that customers will be able to watch it problem-free. What’s more, we convert hosted media and web links into tiny URLS to save you cash! After all, why send out a 100-character URL for a link when it can be done in just 24 characters? 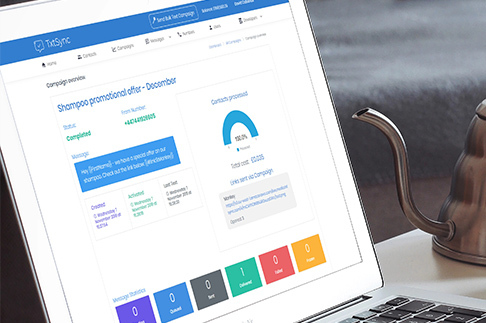 This might sound like just a small cost saving, but it soon adds up when sending out thousands of SMS marketing messages. To help you stay in control of your costs, you pay for what you use up-front by topping up your balance. 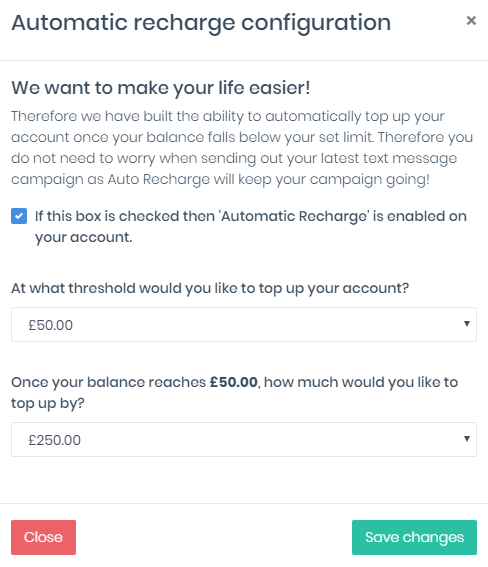 You can also choose to auto top up your balance mid SMS campaign to make sure all your messages are sent out.